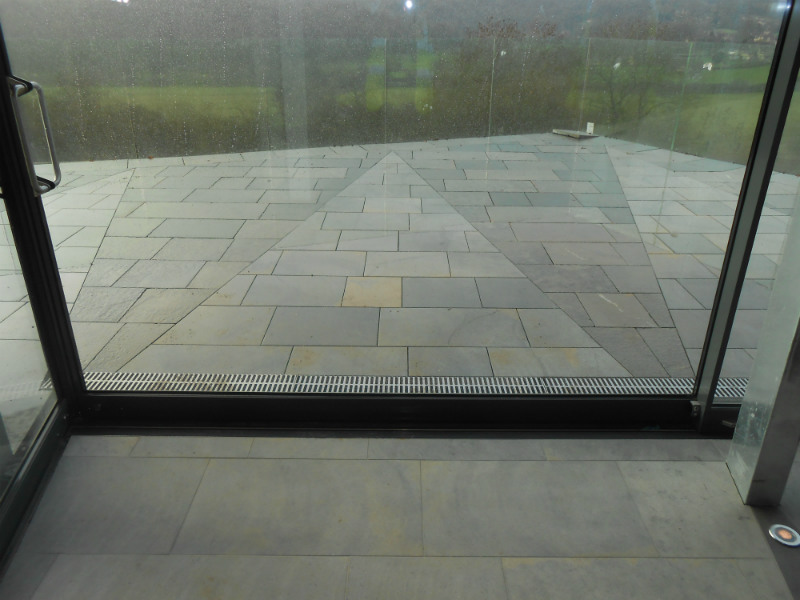 Why restrict such beautiful awe inspiring finishes to just internal spaces. 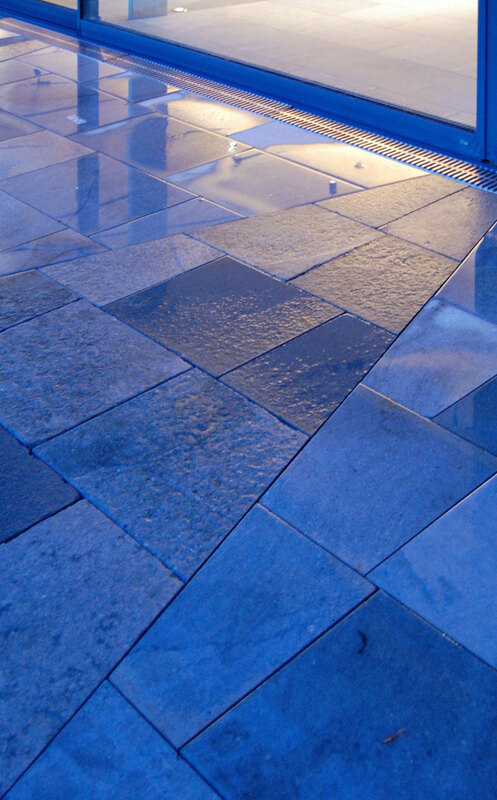 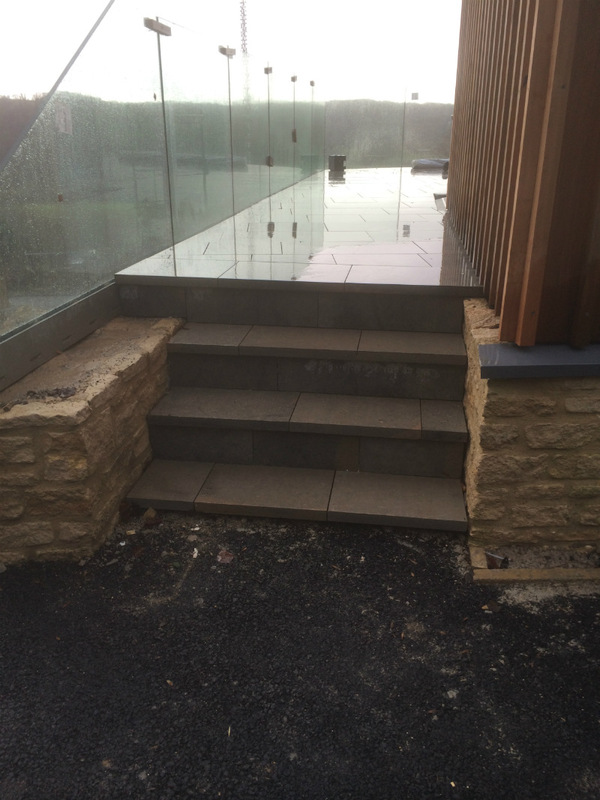 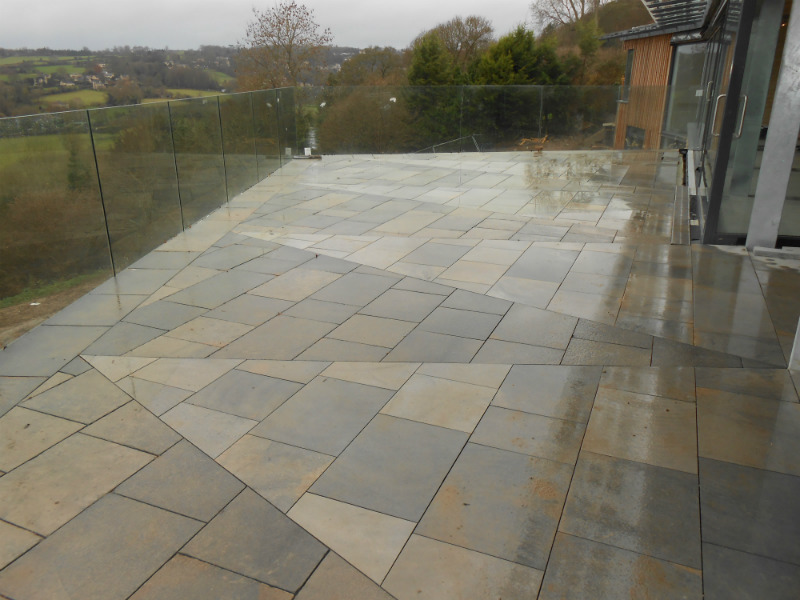 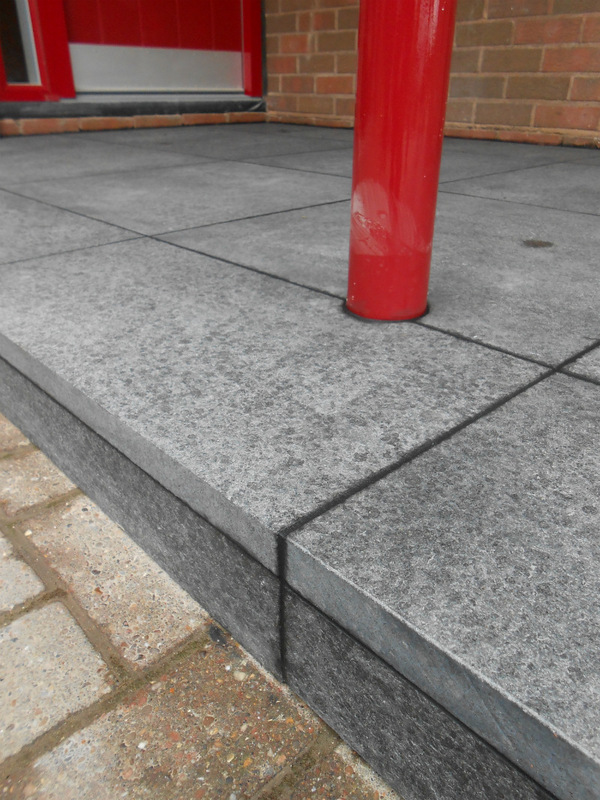 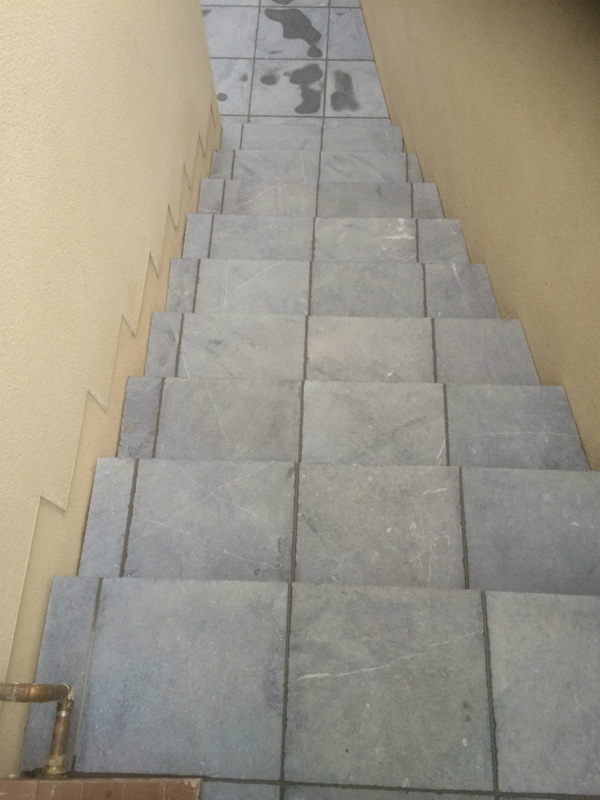 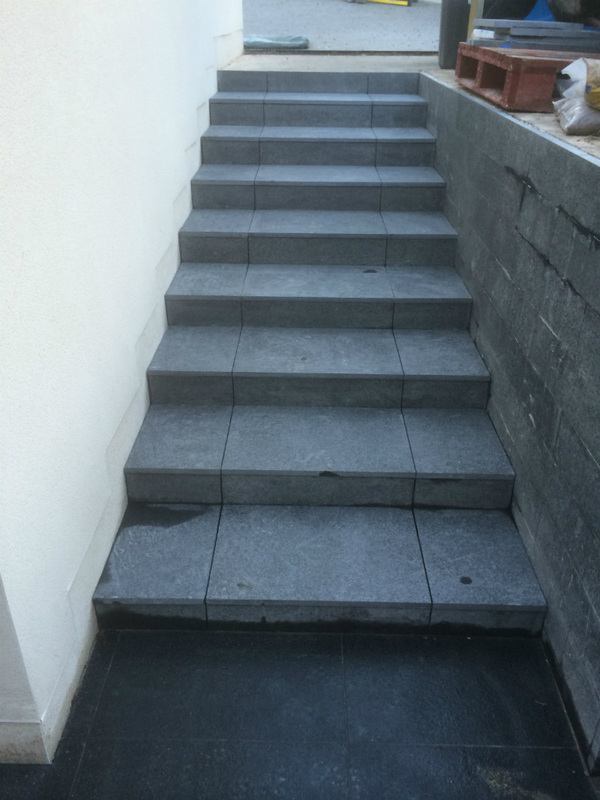 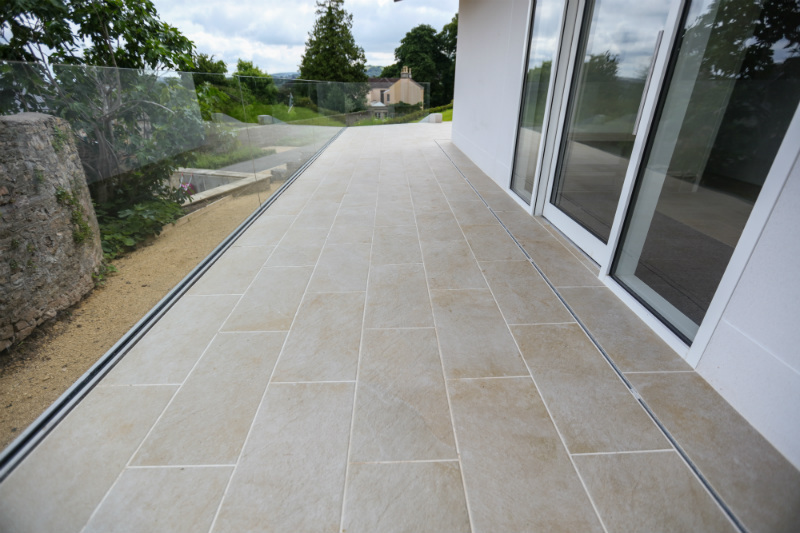 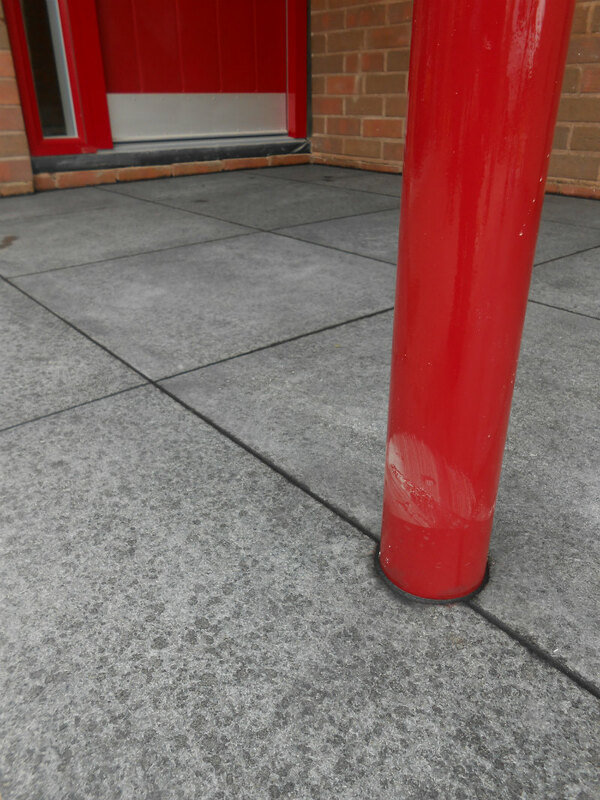 Many external walls or floors can be tiled providing you chose the right products and a competent contractor. 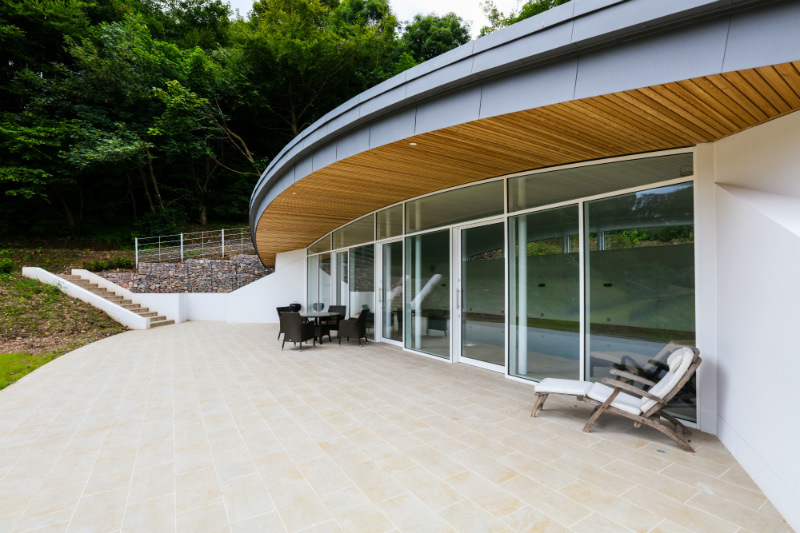 Join the growing number of people who are enjoying indoor outdoor living.